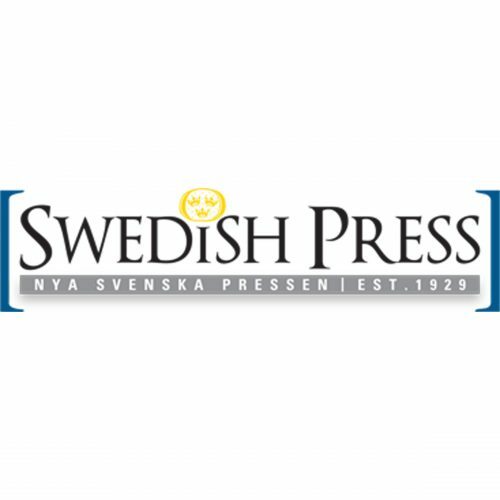 Founded in 1929, Swedish Press is North America’s exclusive source for all things Swedish. Swedish Press is published 10 times a year from its headquarters in Vancouver, B.C. and is available in both digital and print editions.